Hogia Unitech AS is a developer of logistics software system to the Transportation sector and is a part of an esteemed heritage. For over thirty years, the mother company in Sweden, has been a Purveyor to the Royal Court of Sweden. Since 2007 Hogia Unitech AS and us have been partners. 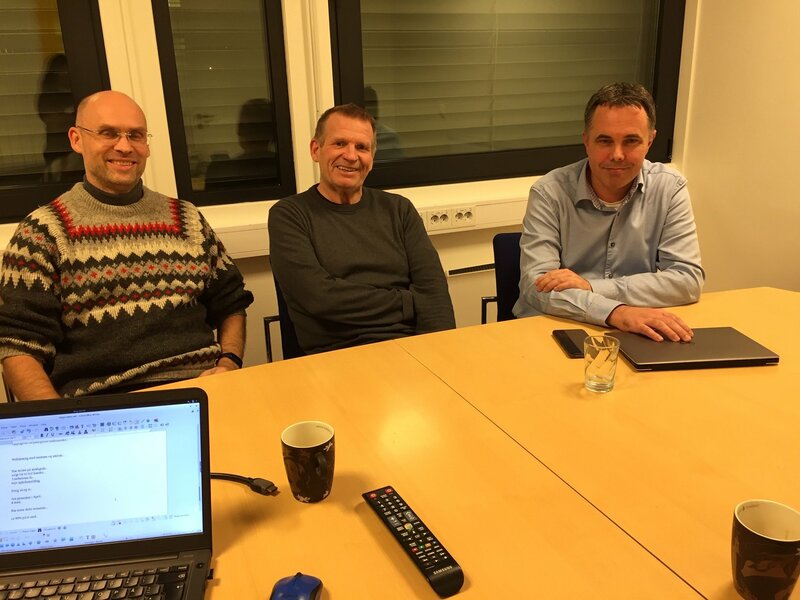 Hogia’s three men in-house development team was maturing, so they needed a backup developer, to supplement and guarantee future software development. They entrusted this mission critical task to us. As part of our Employment Facilitation service, we sourced and recruited an exceptional developer. 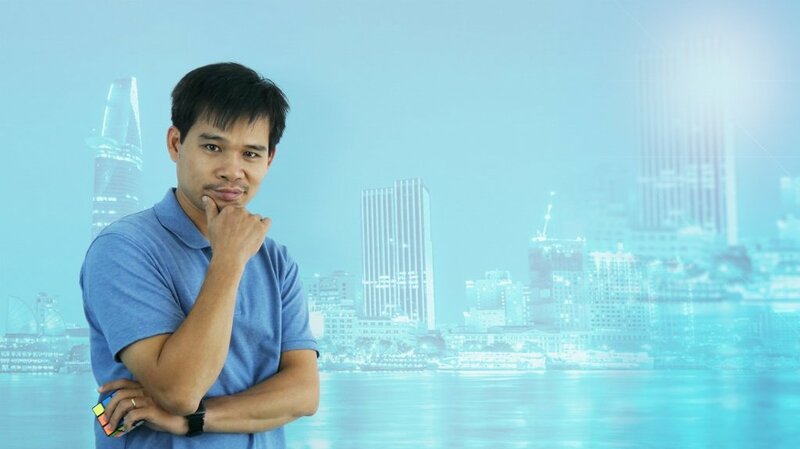 He had expertise in .Net and Java, third prize winner of Samsung’s App development competition in Vietnam, a thought leader, who published many articles in PC world Vietnam. We took entire responsibility for the employment in Vietnam and was the “employer of record” and assured the whole process was handled with transparency. 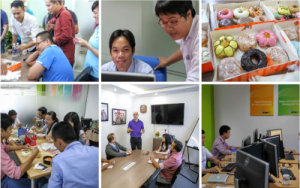 Via tech-2-tech, we facilitated a direct communication and collaboration between the developer in Vietnam and Hogia’s in-house developers. Building a one-to-one relationship. As the only Hogia developer in our hub, our Norwegian facilitator gave special attention to his personal and professional needs. To foster closer ties, we arranged annual trips to Hogia’s office in Norway and even ran a Norwegian language class at our hub. After 12 years, he still works for Hogia from our hub, as a loyal and stable employee.